As a child, Cecilie Manz remembers she would always slip away to the studio her ceramicist parents kept in their house to sink her hands into the clay. 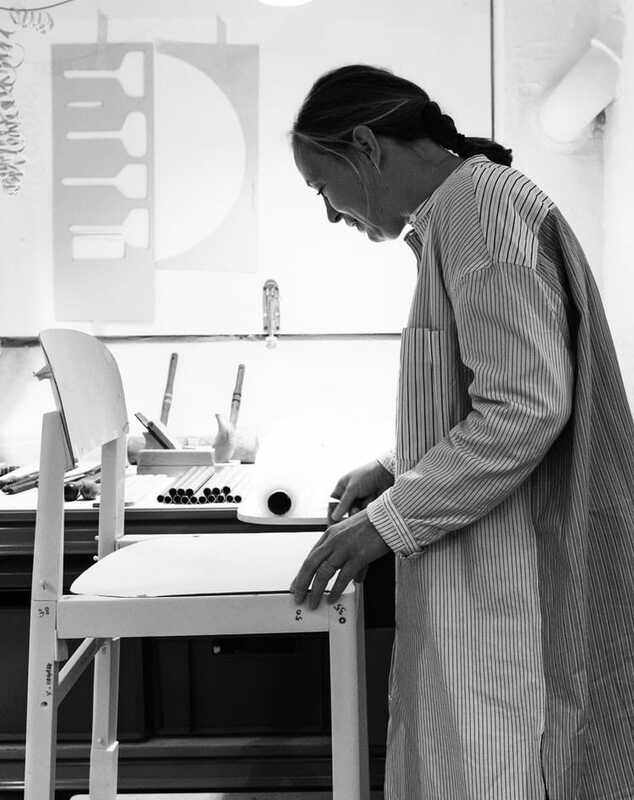 After earning a diploma in object and furniture design from the Royal Danish Academy of Fine Arts in 1997, Cecilie Manz moved to Finland to further her education at the University of Art and Design in Helsinki. 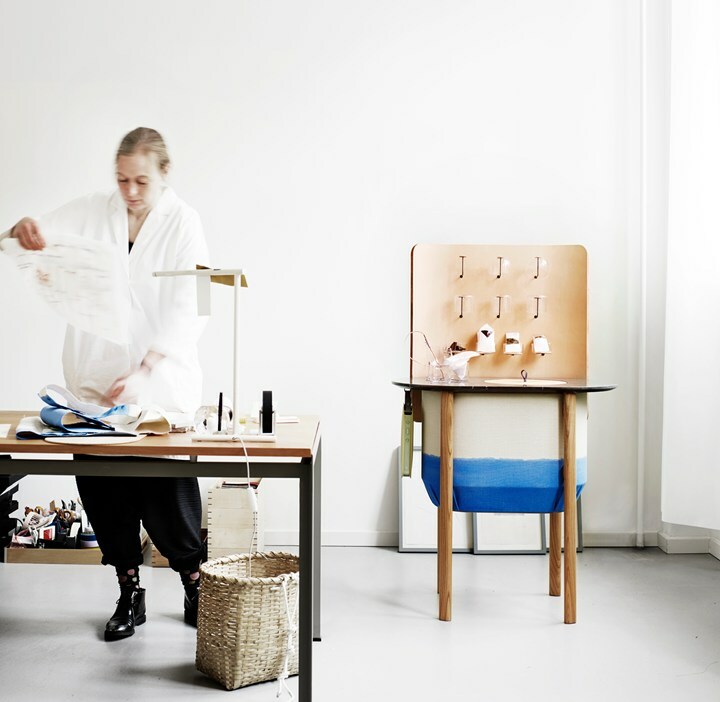 The very next year, she founded her own studio in the heart of Copenhagen. Even though she needs the vibrant feel of the city to feed her creativity, she is still happy to commute back to her suburban home and garden every evening to reconnect with the elements. 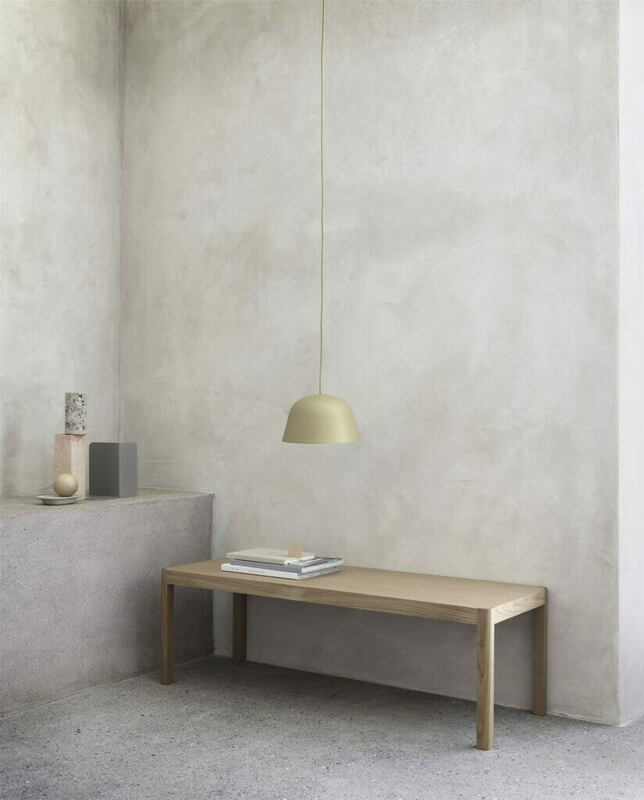 Not unlike other Danish designers, the balance she maintains between civilisation and nature is vital to her creative process. Much in the same way that her lifestyle and relationships with family members contribute to fuelling her inspiration. Now in her 40s, the elegant Dane readily admits that the ceremony for the Crown Prince Couple’s Culture Award she won in 2014, presented to her by the Prince and Princess of Denmark themselves, was certainly one of the highpoints of her career. 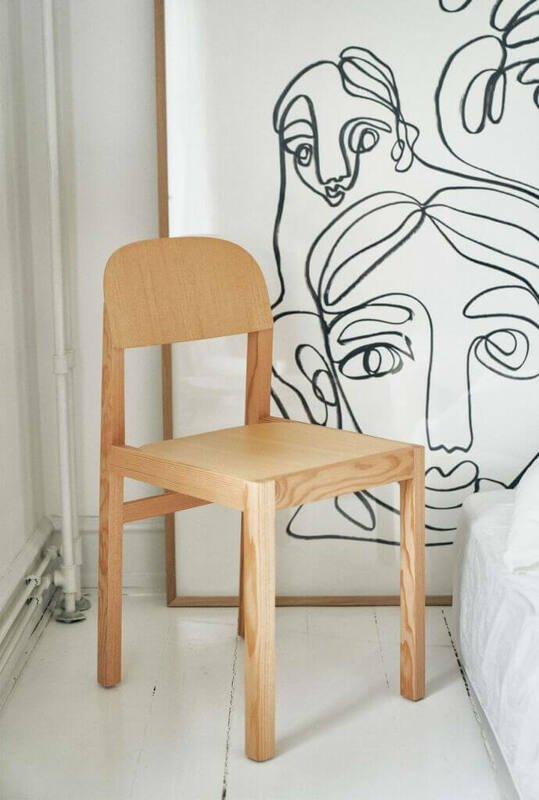 A career that spans twenty years as she patiently honed her skills to emerge today as one of the major figures of Scandinavian design. 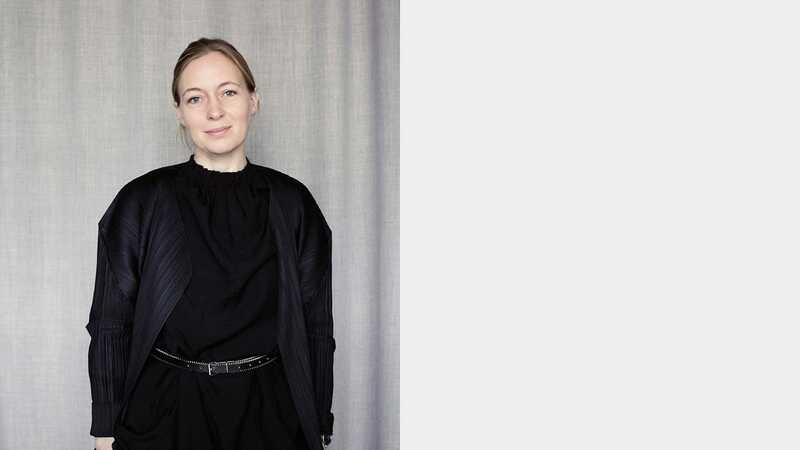 Also, recipient of the Thorvald Bindesbøll Medal 2011, the Bruno Mathsson Prize 2009, Kunstpreis Berlin 2008, the Finn Juhl Architectural Prize 2007, The Furniture Prize 2007, the Three-Year Working Grant from the Danish Arts Foundation, Designer of the Year 2018 and several other grants. 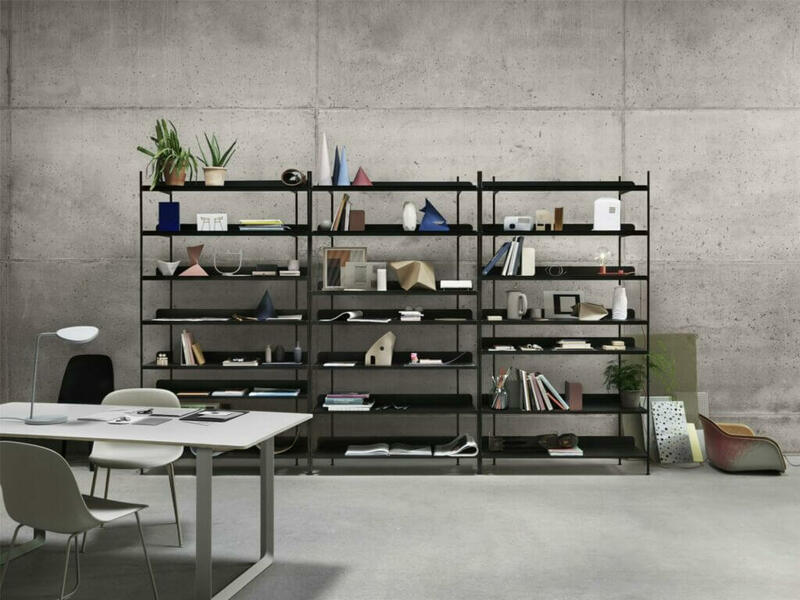 Her first project, entitled The Ladder – a ladder that doubles as a chair –, was quickly picked up for production by Nils Holger Moormann, after the German designer spotted the prototype in an interior design magazine. The other project that jumpstarted her career was the Caravaggio lamp (2005, with Lightyears). Not only a bestseller but also a longseller! 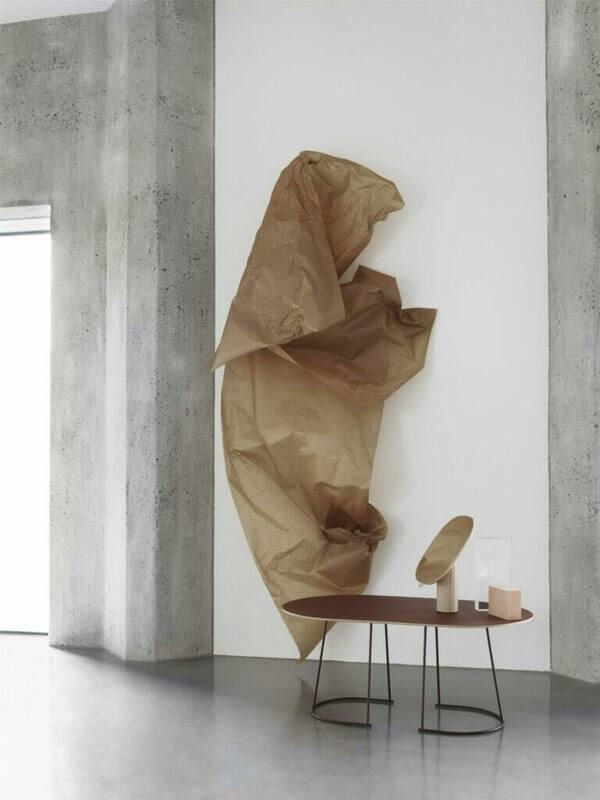 Heeding the call to experiment, Cecilie Manz has worked on such diverse projects as sofa throws, a minibar for a Wallpaper* show, a series of wooden armchairs, a collection of dining tables and chairs for Fritz Hansen, glass vases, and several models of portable speakers for B&O Play – the more affordable brand recently launched by fellow Danes Bang & Olufsen, she has been collaborating with since 2014.